With Microsoft Dynamics NAV moving to a perpetual licencing model and new releases being released every year now, the upgrade process also becomes perpetual, rather than a one-off project. Therefore, to keep up with the times, you must ensure your Dynamics NAV system support follows the the trend. The core competencies of our team lie within Dynamics NAV Upgrade area. 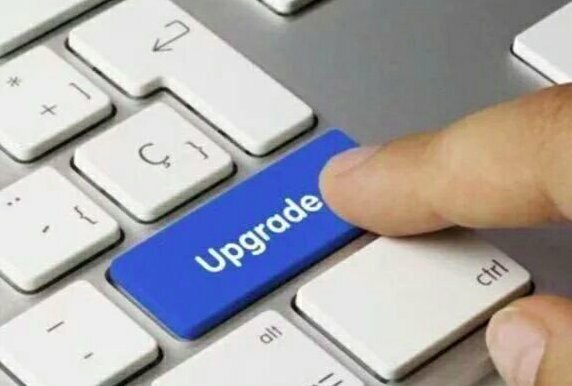 Our team members were working exclusively on the upgrades even before "Microsoft Upgrade Center" term existed. We have been there from the start and will guide you through the upgrade planning, execution and implementation process, providing necessary support on both technical an functional sides. Contact us for a FREE upgrade quote today.